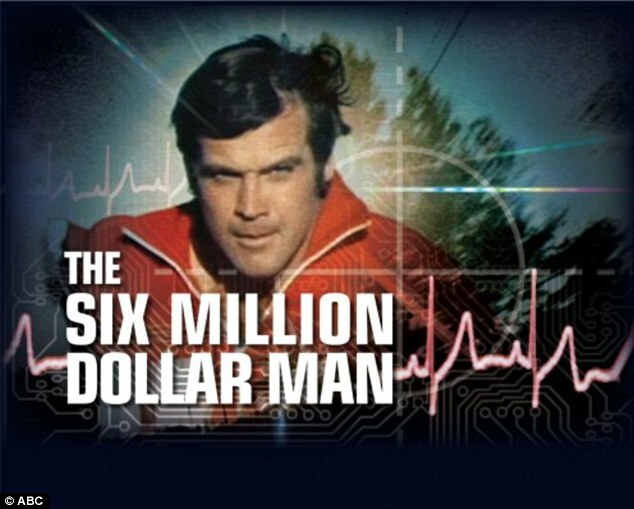 The term 'bionic man' was the stuff of science fiction in the 1970s, when a popular TV show called 'The Six Million Dollar Man' chronicled the adventures of Steve Austin, a former astronaut whose body was rebuilt using artificial parts after he nearly died. 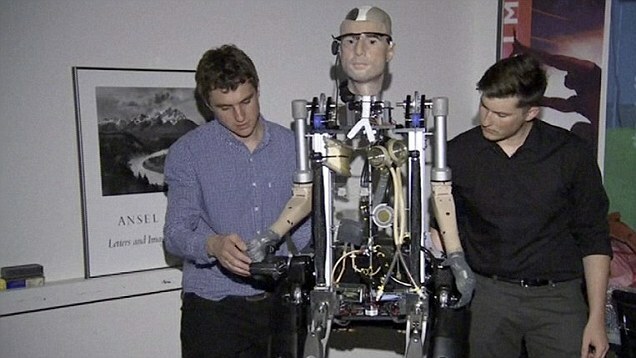 Now, a team of engineers has assembled a robot using artificial organs, limbs and other body parts that comes tantalizingly close to a true 'bionic man.' For real, this time. 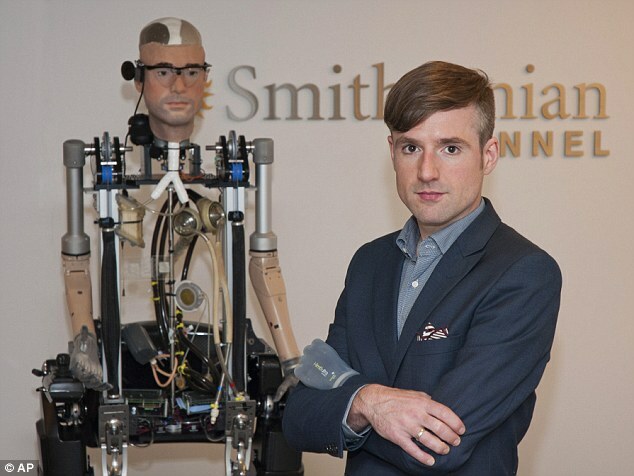 The artificial 'man' is the subject of a Smithsonian Channel documentary that airs Sunday, Oct. 20 at 9 p.m. Called "The Incredible Bionic Man," it chronicles engineers' attempt to assemble a functioning body using artificial parts that range from a working kidney and circulation system to cochlear and retina implants. The parts hail from 17 manufacturers around the world. This is the first time they've been assembled together, says Richard Walker, managing director of Shadow Robot Co. and the lead roboticist on the project. '(It's) an attempt to showcase just how far medical science has gotten,' he says. Walker says the robot has about 60 to 70 percent of the function of a human. It stands six-and-a-half feet tall and can step, sit and stand with the help of a Rex walking machine that's used by people who've lost the ability to walk due to a spinal injury. It also has a functioning heart that, using an electronic pump, beats and circulates artificial blood, which carries oxygen just like human blood. An artificial, implantable kidney, meanwhile, replaces the function of a modern-day dialysis unit. 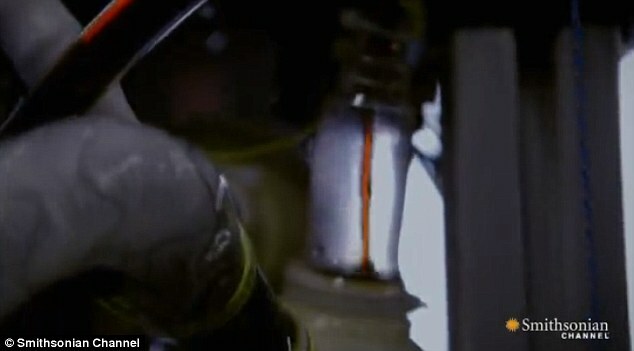 Although the parts used in the robot work, many of them are a long way from being used in humans. The kidney, for example, is only a prototype. And there are some key parts missing: there's no digestive system, liver, or skin. And, of course, no brain. The bionic man was modeled after Bertolt Meyer, a 36-year-old social psychologist at the University of Zurich who was born without his lower left arm and wears a bionic prosthesis. The man's face was created based on a 3D scan of Meyer's face. 'We wanted to showcase that the technology can provide aesthetic prostheses for people who have lost parts of their faces, for example, their nose, due to an accident or due to, for example, cancer,' Meyer says. He has since warmed up to it, especially after the "man" was outfitted with some clothes from the U.K. department store Harrods.